"What we heard from the President today was very encouraging. 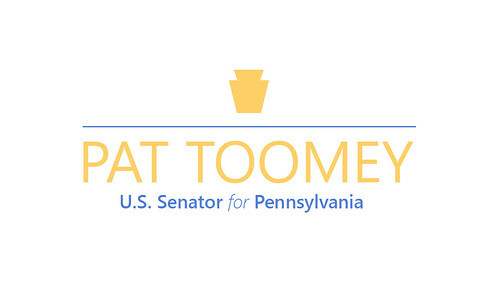 His desire for a comprehensive approach to strengthening the background check system, and specifically using Manchin-Toomey as the foundation, would achieve our shared goal of keeping guns out of the hands of criminals, the dangerously mentally ill, and terrorists while respecting the Second Amendment rights of law-abiding Americans. Per the President's instruction, Congress shouldn't wait. We hope our colleagues will join us in cosponsoring the Manchin-Toomey bill and move quickly to keep the American people safe."